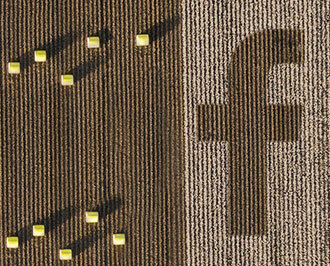 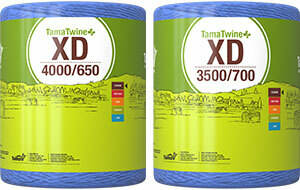 from low density/standard baling conditions, up to the highest density or most extreme conditions. 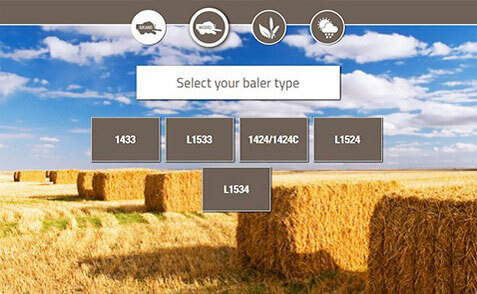 A cost-efficient solution for forage baling. 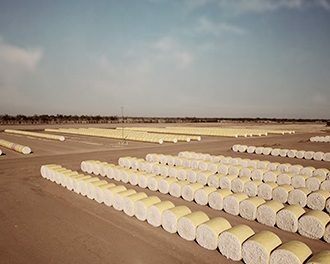 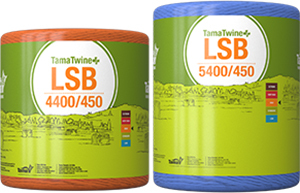 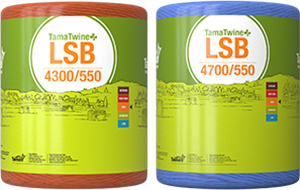 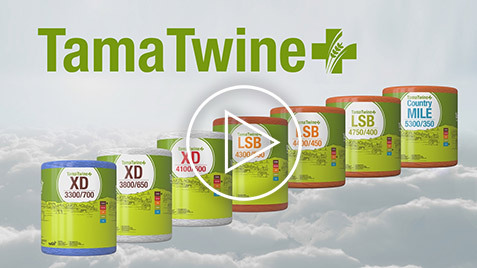 Offering Tama’s longest twine length, Country Mile is designed for lower density bales to ensure high quality hay for livestock.